Aaaahhh January. The time for fresh starts, new commitments, and engagements... Whether that last part makes you gag or gets you giddy, post-Holidays is one of THE biggest times for new engagements and wedding planning. Brides-to-be are pouring into wedding magazines, troving websites, setting up their "theknot" accounts and foaming at the mouth to plan the details of an event that most have been planning (secretly or publicly) for years. This time has me reflecting on my past year as a bride-to-be and the accomplishment of being married; of being a husband and wife team. Of course as always, my reflections illicit tips and experiences I enjoy sharing in hopes someone else can learn or be inspired by some portion of it. This post looks back to the process of finding a wedding dress (you can read my raw experience HERE) and gives quick tips to set you up for a successful trip(s) yourself. 1. Take the time to find images of styles, shapes, shades, and details you are drawn to. Whether you have a Pinterest board or you've dog-eared magazine pages... a bridal stylist will want visuals of what you are looking for so they can do the best job to find the physical versions. This will also help you find what you don'tlike, which helps you weed-out any look that could potentially muddy the waters of your dream. There can be "too much of a good thing." 2. 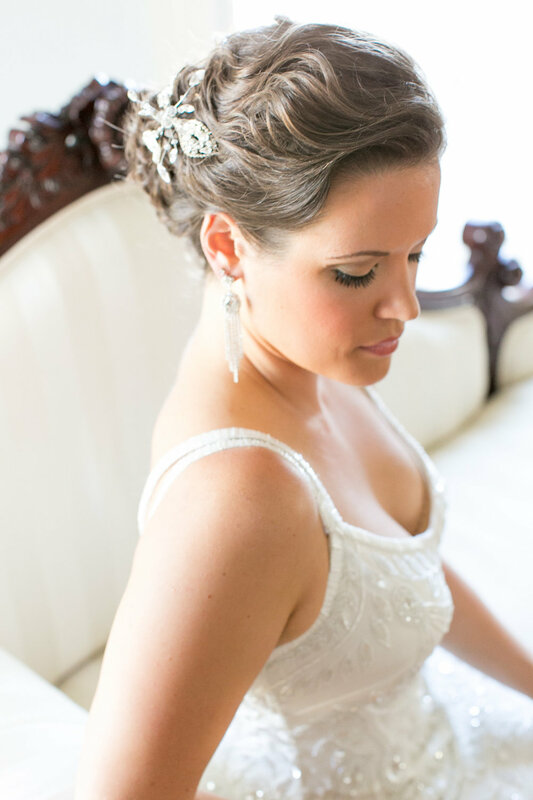 Find a bridal salon that cares about you as a person, as a bride, and as a client they want to impress and support. I cannot express this one enough. 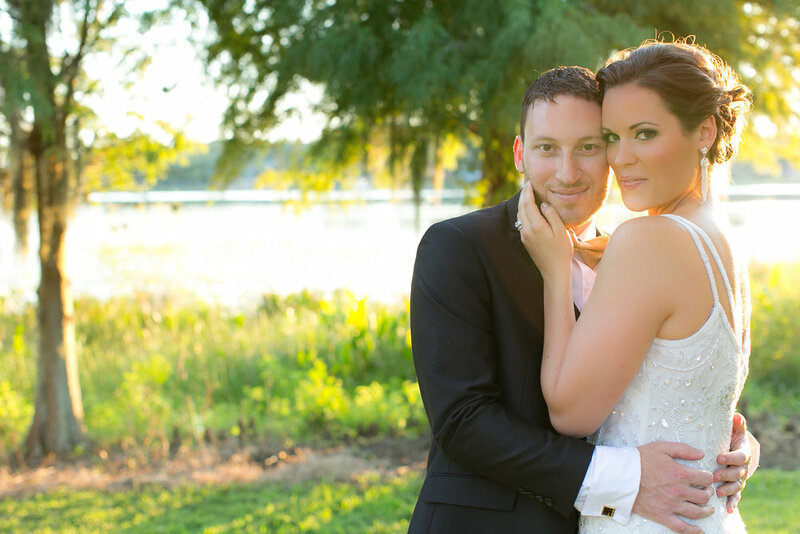 I had a phenomenal experience from my salon, Solutions Bridal, from the initial phone call. The phone call!!! They asked questions to get to know me and my dress-shopping-posse', right out the gate. I promise you whether you find the dress of your dreams the first time, or you are still seeking that "this is the one" feeling, start your search off on the right foot with professionals. At the very least it sets the tone of the type of treatment, care, and attention you deserve. Guess who gets to wear this gown? Guess who has to be immortalized in pictures with it? Guess who wants to radiate and feel special on their wedding day? Yeah, the bride does. So as a bride-to-be, you need to speak up. This means communicating with your bridal stylist, your posse', and most of all yourself to find what it is you are truly looking for in a dress, in an experience, and in a support team. Only you can unlock those thoughts and expectations so do so clearly and gently. It's called being honest not blunt. Social media can be a blessing and a curse for comparison. All of those images and magazine clippings, and editorial shoots fail to mention the cost, stress, and often unrealistic impressions those images create in real-life. Budget or no-budget the dress is a beautiful part of the day but not the end-all-be-all. If you go into the process being realistic to your wedding parameters then the process can happen naturally and more beautifully than forcing a vision that is not in your realm of possibility. 6. Be grateful and gracious. You are embarking on a truly unique and special season of your life that most have yet to experience. Slow down and take in these moments to truly be a bride-to-be. Explore. Learn about yourself and your relationships. There will be a lot of eyes on you and your reactions during this process. I promise an outlook of gratitude will bring you spectacular vendors and unadulterated help that comes purely from love and support. Law of attraction is a benefit or a downfall for any bride. 7. Celebrate your partner in this wonderful journey. Take moments to step away from the intensity of planning, family dynamics, and seating charts. Go for date nights, rent a movie (non-wedding and romance themed) and look to your partner as a partner. It can be the best way to enjoy the ride that is planning a wedding. After all, they're the ones accompanying you in your next steps. In turn, this joy and connection will show in whatever wedding dress you wear. Embrace and enjoy the experience!